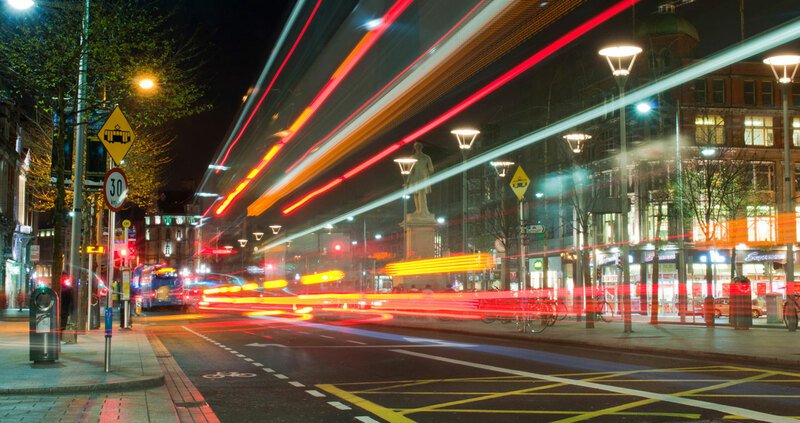 Expert witness representation, either in a more traditional role appointed by one of the parties, or more recently as a single joint expert, forms a cornerstone of services offered by CSA's more senior staff. We take pride in our practical approach to acoustics, and try to concentrate on getting across the important messages that our clients need to hear. CSA provided in-country environmental noise survey and assessment input for the Baku–Tbilisi–Ceyhan (BTC) pipeline project, including noise control from pumping stations and construction noise and vibration impact assessment and management. Protection of pre-historic cave engravings (petroglyphs) from damage during pipeline construction through the UNESCO World Heritage Site at the Gobustan National Park was one of the more esoteric aspects of this project. Click below to view more of our clients. Commitment to acoustics sees Clarke Saunders Associates take third trade association role. 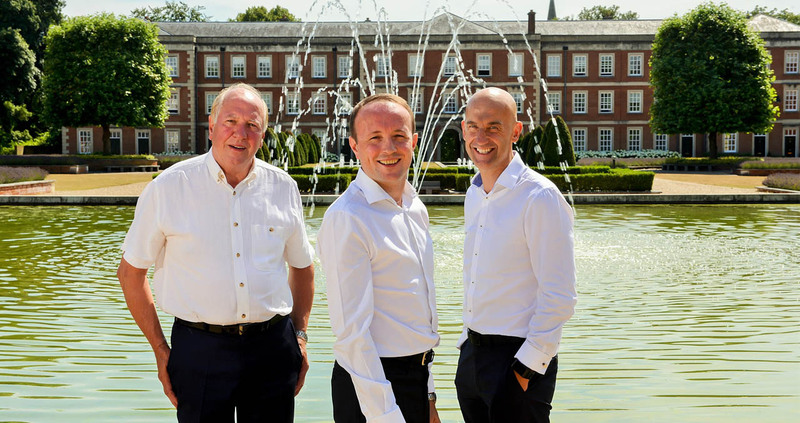 Acoustics specialist Clarke Saunders Associates is upholding a family and business tradition with the election of company director Dan Saunders to a key national association role. 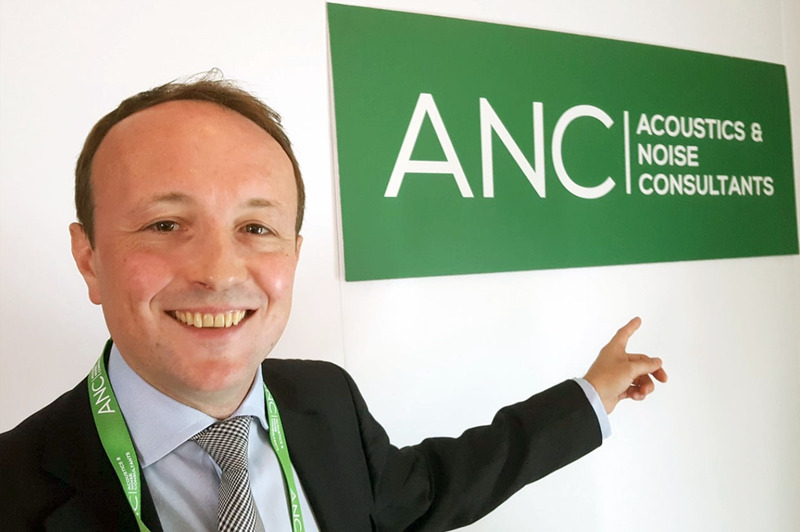 Dan has been appointed chair of the ANC, the Association of Noise Consultants, which represents the acoustics and noise professions across the UK. He follows in the footsteps of his father Alan Saunders and colleague Ed Clarke - both fellow directors of Clarke Saunders Associates - in taking up the position. 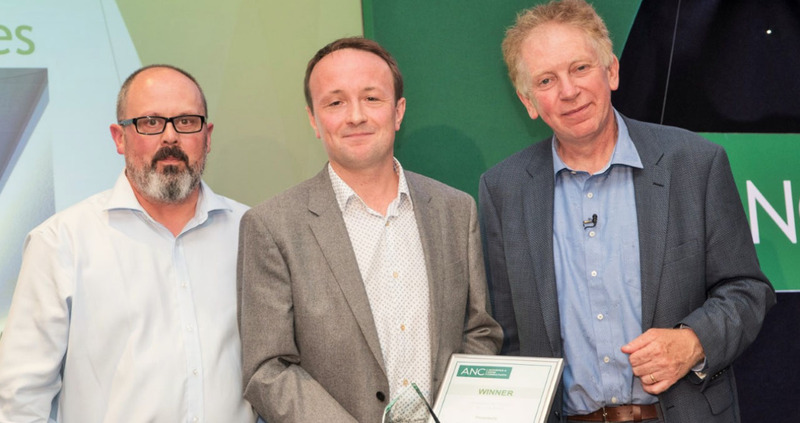 The results for this year's Acoustics awards were announced on Wednesday 27th June at the Hyatt in Birmingham and were presented by Hugh Hunt, Cambridge University Reader in Engineering Dynamics and Vibration. Clarke Saunders won the Building Acoustics Award 2018 for their project Quadrant 4, Piccadilly, London. The project was a challenging, constrained refurbishment of an existing steel frame building with an existing, retained and reconfigured commercial gym at basement, ground and first floors, and the creation of 48 new luxury apartments. 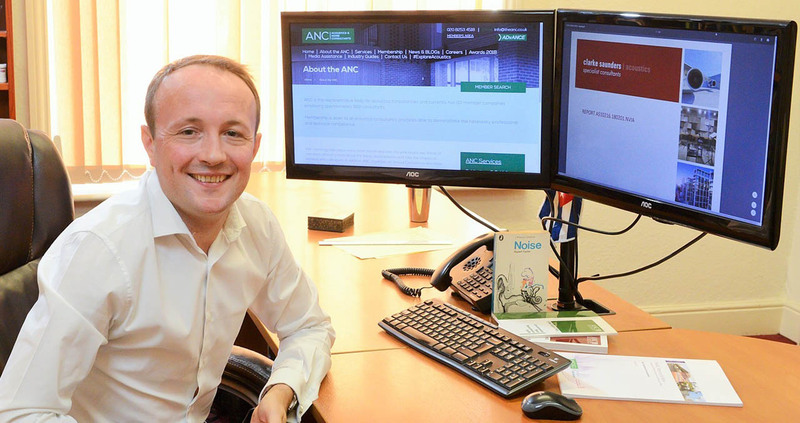 Clarke Saunders are very proud to announce that their Financial Director Daniel Saunders has been named as Chair of the Association of Noise Consultants (ANC). Daniel is an ANC PCT Scheme Examiner, a Robust Details Senior Inspector and also the Chair of the IOA Southern Branch. Daniel is the third Chair of the ANC in the Clarke Saunders dynasty, following Alan Saunders (1999-2001) and Ed Clarke (2006-2008). This is the first time in the history of the Association that a father and son have held the position of Chair. The Department Store has been announced as one of the UK’s 49 National RIBA Award winners! This is a fantastic achievement and Clarke Saunders are very proud to have provided the acoustics consultancy on this project. Below is how the judges described The Department Store: It is a stunning building which has been brought back to life. It demonstrates exquisite and sensitive restoration, filled with beautiful material choice, attention to detail and wonderful spaces. The project honours the building’s history by keeping graffiti, revealing original features and removing paint to original colours. We take pride in our practical approach to acoustics. We develop engineering solutions to physical problems tempered by our experience of the practical difficulties of implementation. Complicated measures have their place, but simple, elegant solutions are often the most effective.